I love what I do for dozens of reasons. 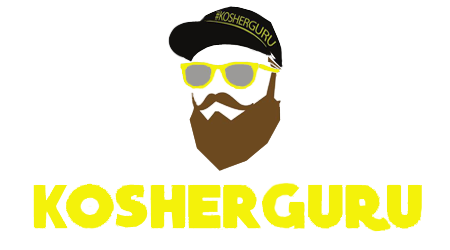 One main reason I love what the Kosher Guru has turned into is because I am able to help spread awareness for beautiful organizations, chesed opportunities and Tzedakah fundraisers. I get countless calls and messages every day. When I got informed about My Extended Family, there was no way I would turn a blind eye for something SO necessary in our communities. My Extended Family was created for children between the ages of 6-13 years old who come from single parent homes or fractured homes. When they walk through the doors of the My Extended Family building they are greeted with security, love and attention. 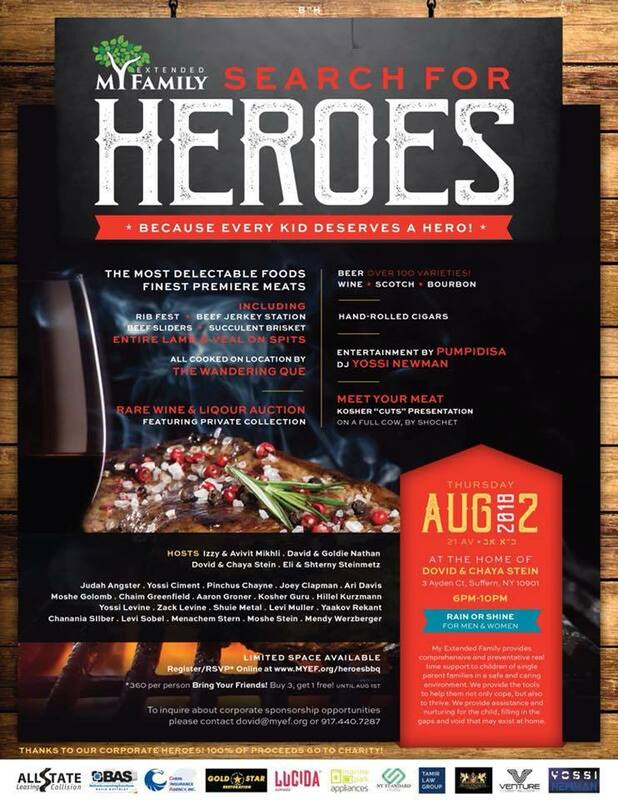 Join me August 2nd in Suffern, NY for an unforgettable evening, an informative evening, a heartfelt evening on how we can play a role in these beautiful kids lives…in their future! But I can assure you this will be like no other night out. Imagine the most exquisite menu, the best of the wandering que, and imagine this…entire lamb and veal ON spits! Live music by Pumpidisa and DJ Yossi Newman, hand rolled cigars, a rare wine and liquor auction, open bar and much more to make this an evening you don’t want to miss. It will be the most talked about event of the summer! Even better, register by July 26th to get 30% off your cost by using promo code *KosherGuru* !